• Zine doyenne and independent bookseller Liz Mason! Co-hosted and co-produced by Andrew Marikis and Cynthia Elizabeth Hanifin! 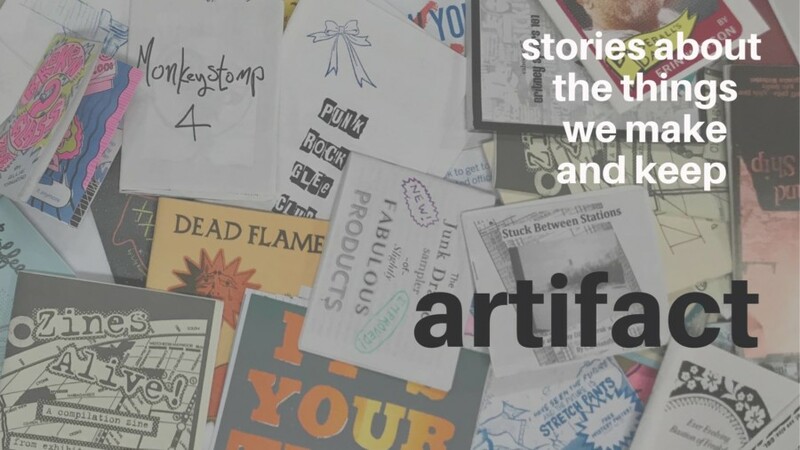 @ 6:30 PM – A FREE ZINE-MAKING WORKSHOP with Heather Anacker and Cynthia E. Hanifin of Chicago Zine Fest! @ 8 PM – Live storytelling show!